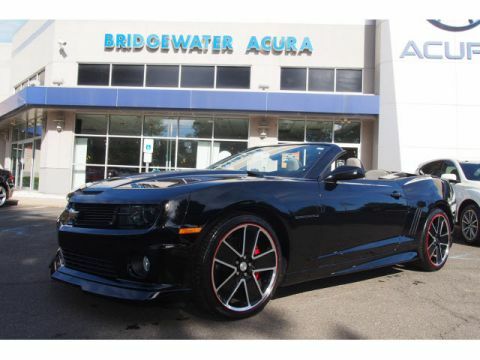 2SS, Automatic, V8, Upgraded GM Accessory wheels, Leather, Navigation, Sunroof, $43,300 MSRP, Just serviced and detailed by us, 14 others to choose from! 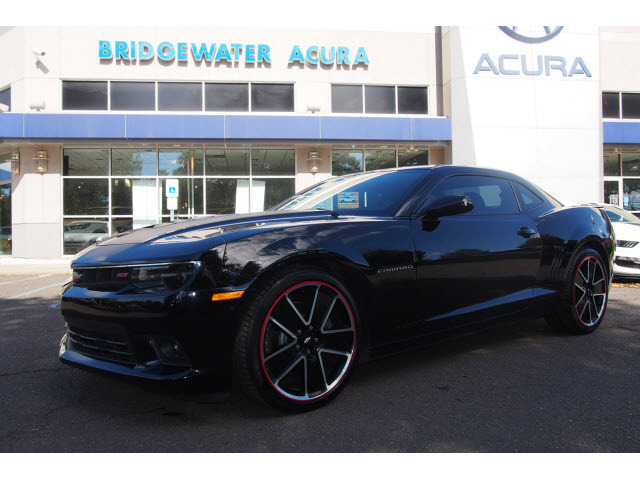 Shop with confidence at NJ's Muscle Car headquarters! We don't play games like our competitors and add on Certification charges, Prep fees and other BS charges. All deals subject to $469 dealer doc fee, plates and applicable state sales tax! 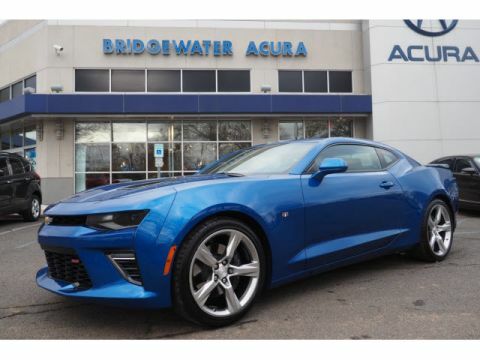 What you see is what you pay, nice and easy-how buying a car should be! 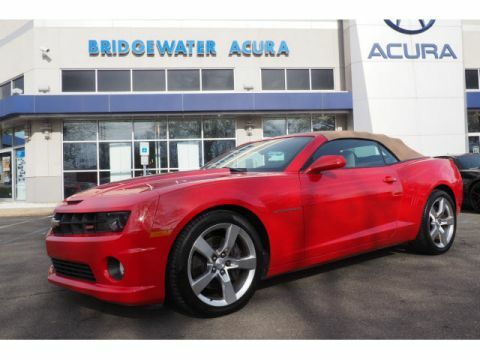 No one sells more Sport Compact, Modern Classic and Special Interest vehicles than Bridgewater Acura! We ship Worldwide. 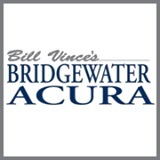 Follow us on Instagram @ Bridgewater_Acura for daily updates, new arrivals and special events!